Trump’s decision to pull out of the Iran deal is a huge win for Russian oil. 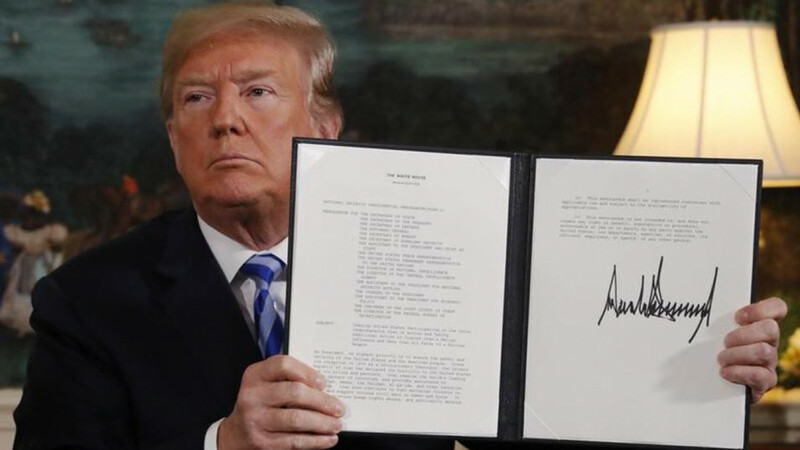 U.S. President Donald Trump’s withdrawal from the Iran deal and his decision to reinstate sanctions on Tehran has been met with strong international criticism, including from Russia. But for Moscow, the U.S. president's decision also presents it with a rare economic opportunity. Moscow’s support for Joint Comprehensive Plan of Action (JCPA) not only opens the door for communication and cooperation with the West, it gives the Kremlin international credibility in its elusive quest for international stature. The U.S. exit from the Iran deal affords Putin a lot more than being “on the right side of history.” There is now a striking opportunity for Russia to bolster its strategic interests within the Iranian energy sphere. 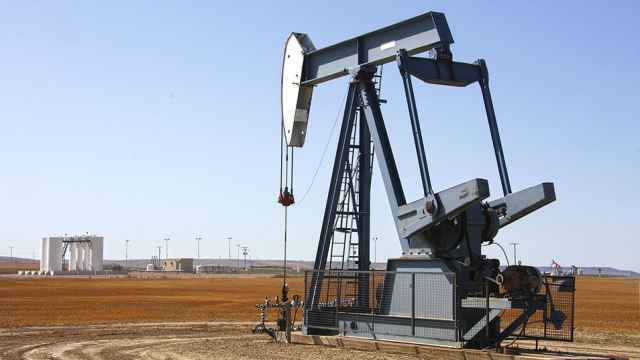 Iran is second behind Russia in global natural gas reserves and it holds the fourth largest reserves of global oil. In addition to its natural resource wealth, Iran is situated within crucial corridors for global energy trade. Given the superpower ambitions of Russia’s energy sector, it is not surprising that Iran’s energy wealth and geographical position are of paramount interest to the Kremlin. 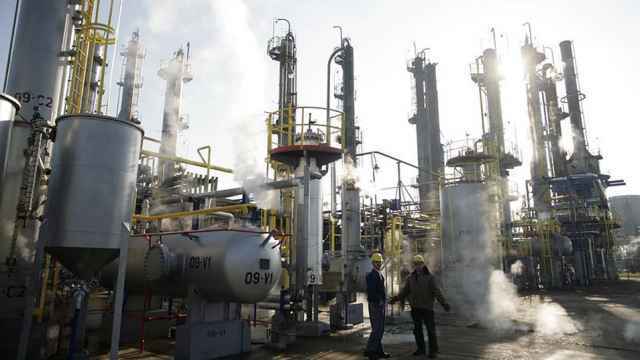 Developing a strategic energy relationship with Tehran, shaped by majority stakes in projects across Iran’s untapped natural gas fields and the planning of pipeline corridors from Iran to Syria and onward to Europe are central drivers for Russia. U.S. National Security Advisor John Bolton has also now confirmed that European energy firms engaged with Iran will be subjected to U.S. sanctions after this 180-day wind-down period. The following day, Nov. 5, U.S. entities will be blocked from engaging in financial transactions with Tehran. In 2016, after easing sanctions from the implementation of the JCPA, Iran flooded the global oil market. By December 2017, Iranian oil exports had jumped to 4 billion barrels per day (bpd). The Asia Pacific served as Tehran’s key customer, importing 1.9 billion bpd. The Chinese and Indian markets imported the vast majority, with Taiwan, Malaysia, South Korea and Japan proving the import balance. By early 2018, Europe was importing up to 550,000 bpd, further accompanied by an array of bilateral energy deals, most of which were across the renewables sector. Efforts to rectify the global oil oversupply are ongoing, with OPEC recently agreeing to continue to stabilize oil production out to December 2018. The reinstatement of sanctions will sideline Iranian oil, and given basic supply-demand dynamics, this will drive oil prices upwards. Compounded by various other geopolitical drivers, including Venezuela, it is reasonable to expect an oil price of $80 by the end of 2018. At $80 per barrel, Arctic oil in the Barents Sea region, the bedrock of Russia’s future economic base, is commercially viable. North of $100 will likely bring much of the shelved offshore Arctic development back online. Prior to the 2016 agreement, sanctions upon Tehran’s energy industry are estimated to have cost Iran $160 billion dollars in lost revenue. Keen to mitigate the impact of the return of US sanctions, Tehran will be looking for durable export markets. China and India are unlikely to adhere to any U.S. curtailment of Iranian oil imports. However, the significant South Korean and Japanese markets are expected to toe the U.S. sanction line and refrain from importing Iranian oil. In that case, Russia will position itself to fill the supply gap. 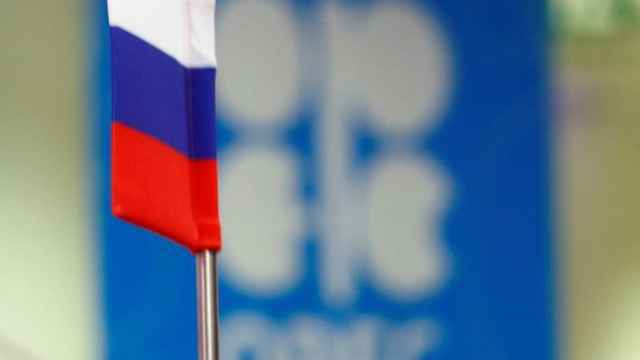 In light of continued oil production challenges in the domestic energy sphere, including aging fields and the Kremlin’s inability to invest in new production, it is probable that Russia will source oil for export from Iran. Russia will also capitalize on Tehran’s economic peril, gaining the upper hand in commercial energy dealings. The existing $4 billion-dollar deal between Russia’s state-owned Zarubezhneft and Tehran has already been extended out for five years. Moscow is now in a stronger position to dictate the terms for which the remaining $26 billion dollars’ worth of Russian funds earmarked by Putin for investment in the Iranian energy sector is to be spent. Trump’s exit from the JCPA will inextricably exacerbate the insecurity dynamic in the Middle East for years to come if no alternative agreement is forthcoming. Of course, uncertainty in the Middle East never bodes well for oil prices. 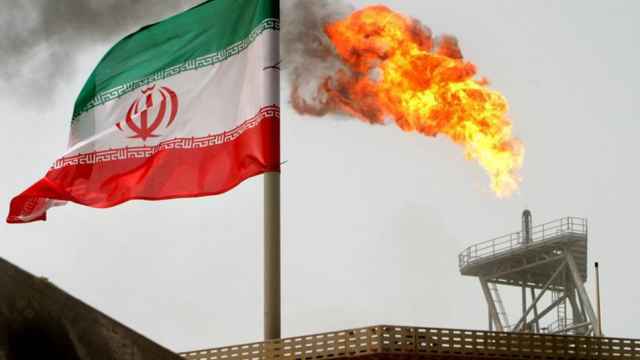 The fallout from Trump’s decision will be felt by the global oil market, once Iranian oil is removed, it’s not unrealistic to expect the current oil oversupply to readjust swiftly and reignite supply concerns. Continued global oil demand will necessitate price rises and states will look to secure their energy imports at any cost. In the long term, this could bolster Asian interest in offshore Arctic oil and in search of energy security, see the Arctic region developed. Once more, Russia is positioned to gain from bolstered Asian interest in the promise of Arctic energy security. The U.S. exit from JCPA affords the Kremlin the ability to fill the supply demands of those nations who will be forced to turn away from Iranian oil. This also gives Putin a free pass to cement a deeper Russian stake in Iran’s trajectory. In the short term, the Kremlin will gain a foothold in Iran’s energy sphere, which is a future linchpin for international energy flows. In the long term, this will ultimately ensure Russia greater access to and control of, the global oil and gas network. Putin will seize this opportunity to bolster, perhaps even legitimize, Russia's Middle East presence and further isolate Trump. Dr. Elizabeth Buchanan is the Europa Fellow with the Centre for European Studies at The Australian National University. 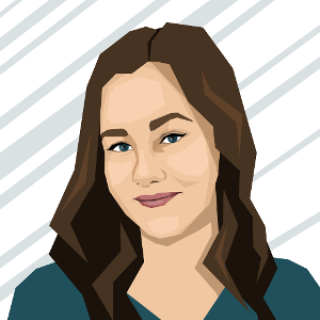 Her areas of expertise are Russian foreign energy strategy and Arctic geopolitics. The views and opinions expressed in opinion pieces do not necessarily reflect the position of The Moscow Times. The network helped transfer hundreds of millions of dollars in cash to Hezbollah and Hamas, the U.S. Treasury said.